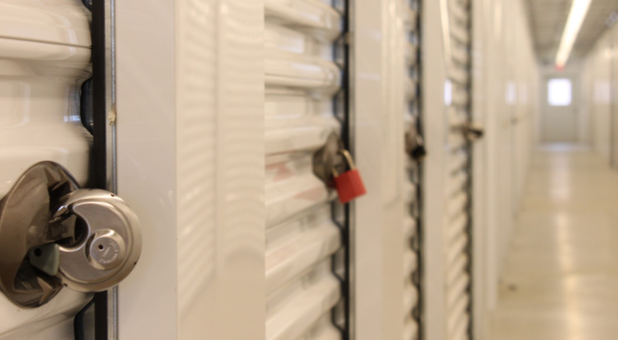 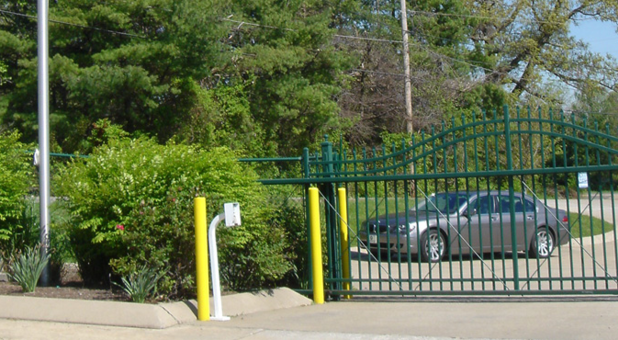 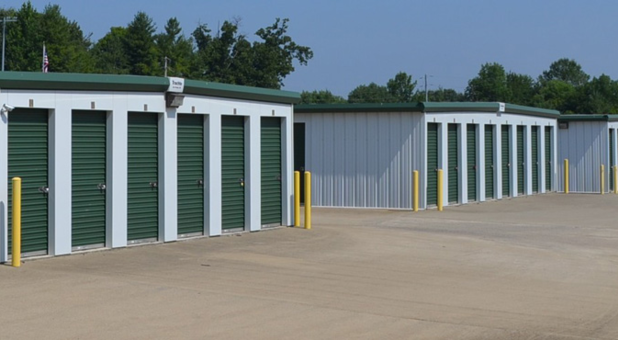 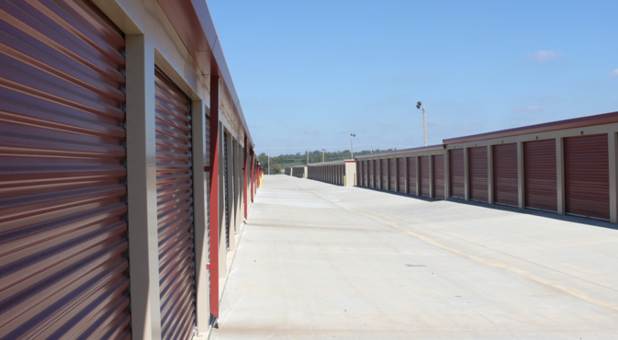 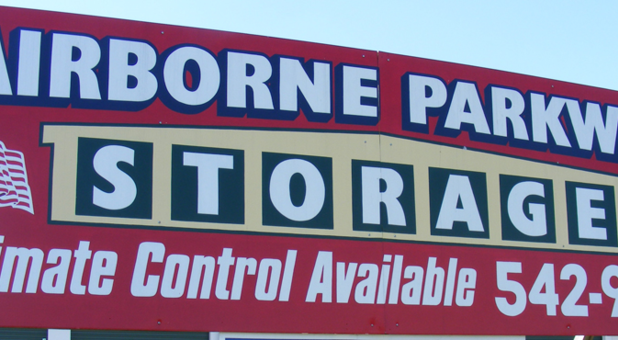 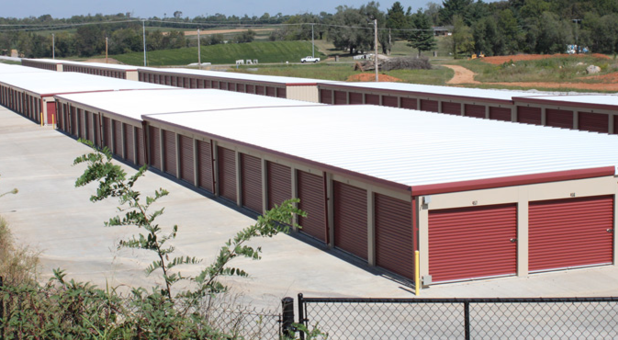 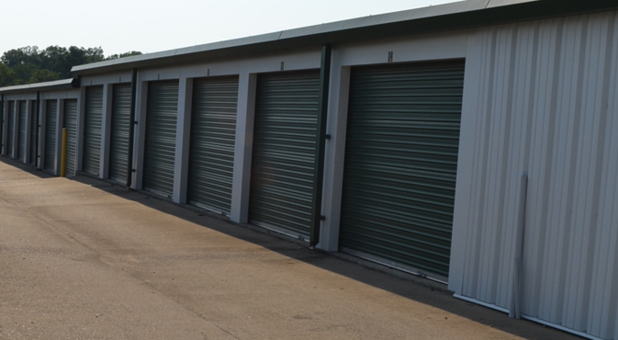 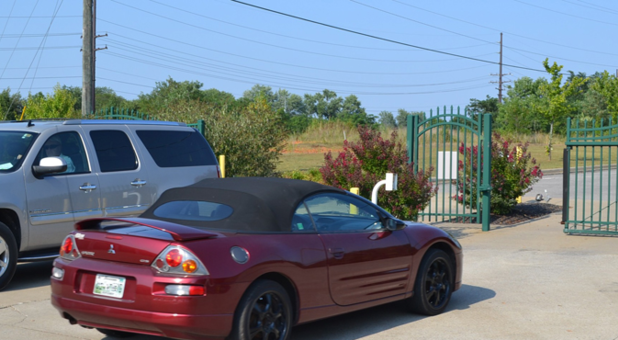 If you live in the Clarksville, Tennessee area, then Self Storage of Clarksville is the best choice for your next move or storage project. 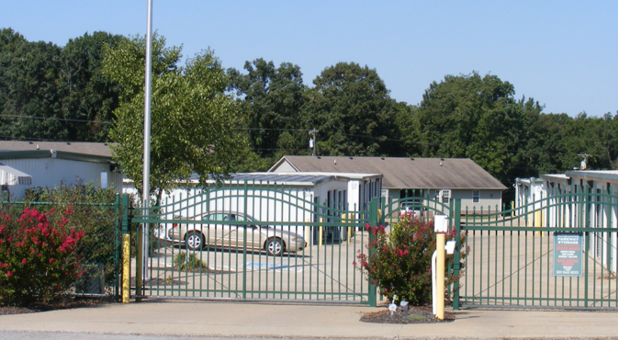 Our locations proudly serve the communities of Pleasant View, Adams, Guthrie, Cedar Hill, Oak Grove, Indian Mound, the students of Austin Peay University, and the military families at Fort Campbell. 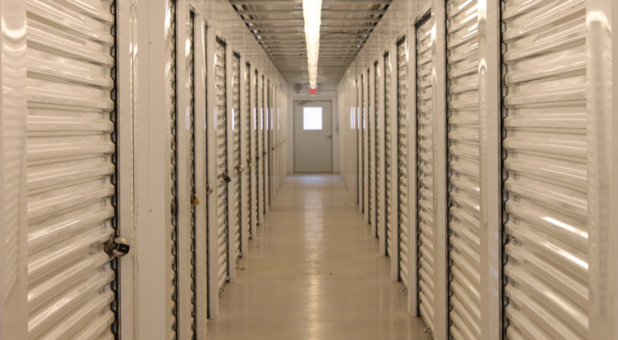 We offer a variety of sizes, ranging from small spaces for single bedroom apartments or dorm rooms, to larger spaces to store a whole household of items. 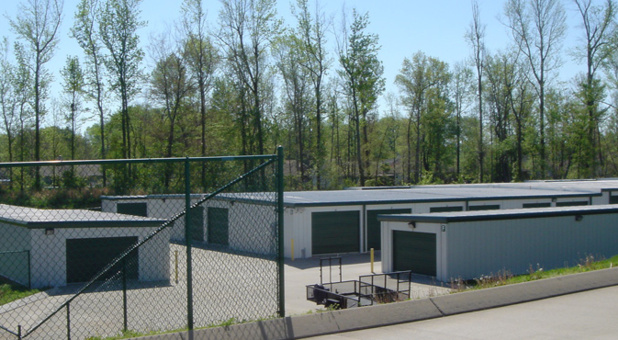 We even have outdoor spaces for parking your RV or boat trailer. 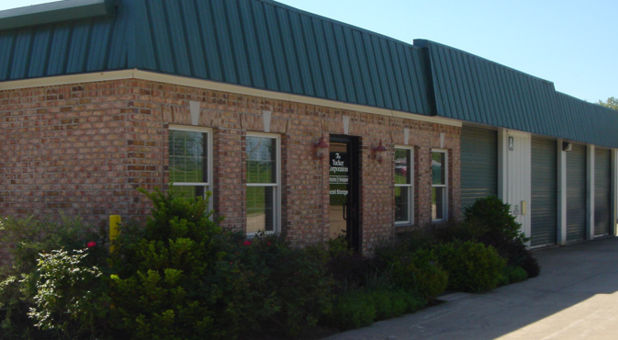 Stop by or call any one of our facilities today to speak with one of our employees about rates and reserving your unit.